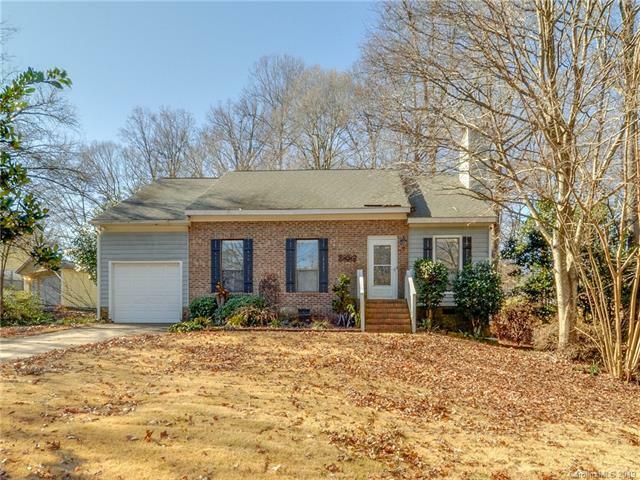 Cute ranch home in great central Charlotte location. Perfect for the first time homebuyer, investor or someone looking to downsize. Seller has made lots of recent updates including fresh paint throughout, new flooring, remodeled master bath, and new stainless steel range. The stainless steel refrigerator, washer, and dryer also convey. House has lots of special features including a large stone wood burning fireplace, breakfast bar and a big walk-in shower in the master. House sits on almost a third of an acre wooded lot.